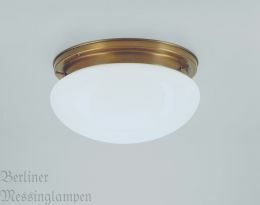 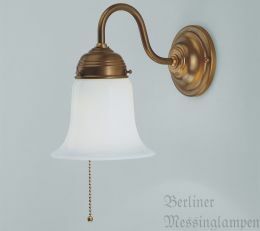 We sincerely welcome you to the website Berliner Messinglampen. 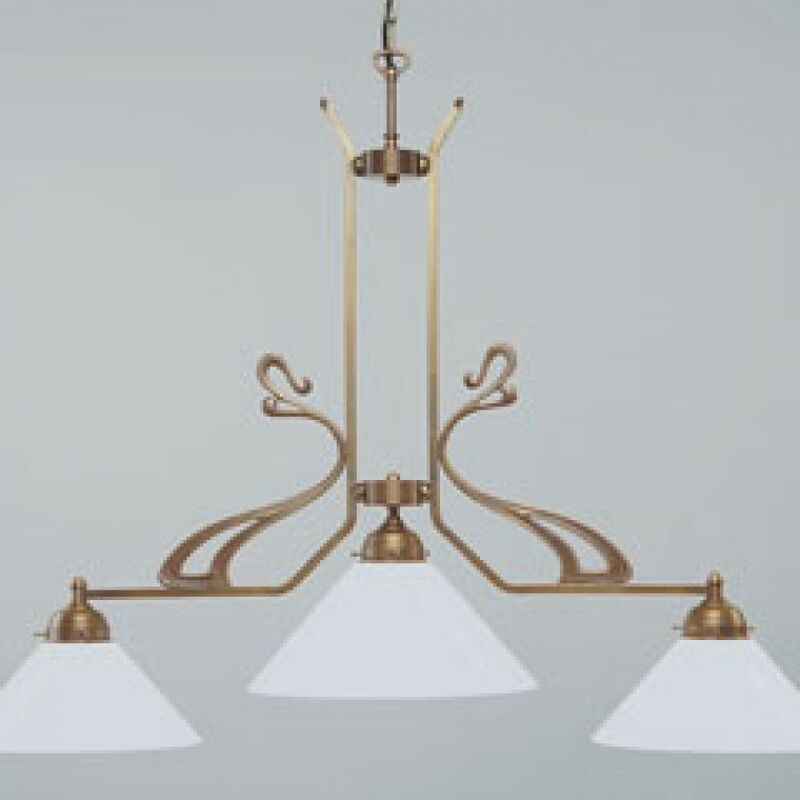 To set the right mood in your home take a look at our large variety of Berlin brass lamps, wrought-iron fire bowls and other cozy home accessories. 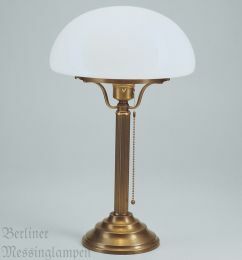 By combining berlin lamp tradition with classical modern design, we fullfil the desire for practical and comfortable design. 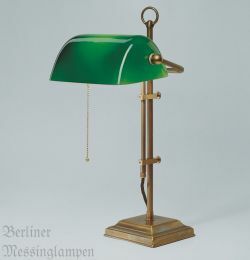 All our lamps are designed and assembled in Berlin. 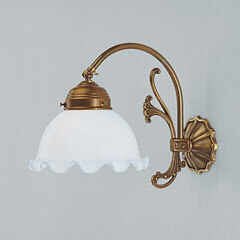 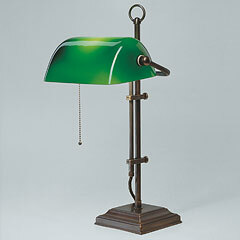 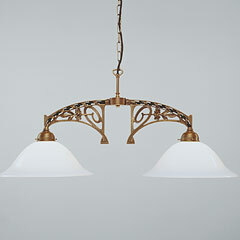 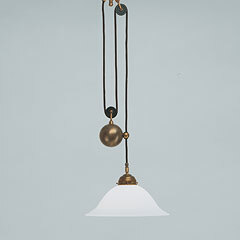 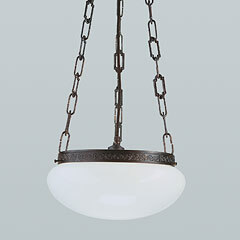 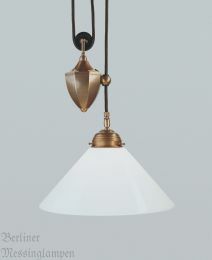 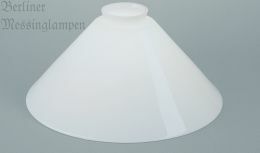 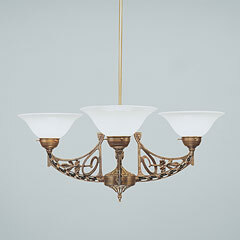 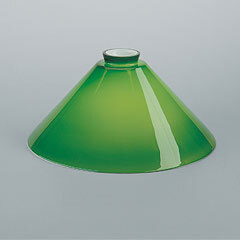 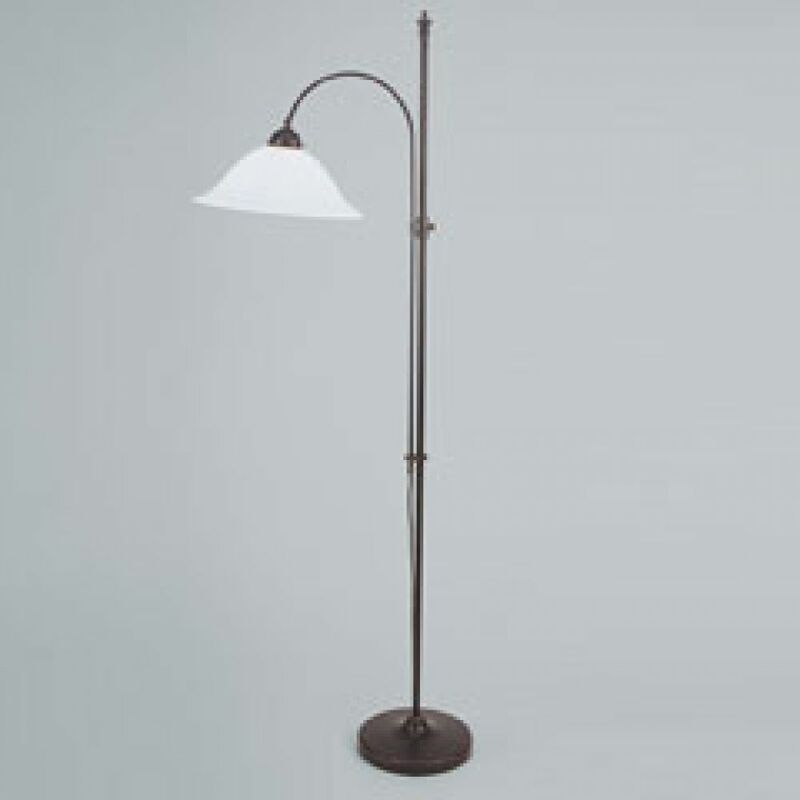 The result is a high-quality and nevertheless affordable collection of lamps.